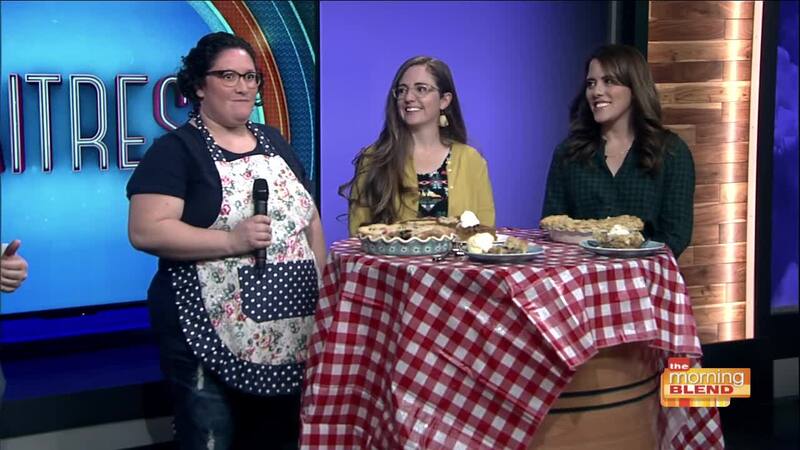 BAKED FROM THE HEART: WAITRESS PIE COMPETITION Broadway in Tucson searched for the most original and delicious pie recipe in all of Pima County. Entrants submitted their pie recipes along with a photo of the creation to be judged by the pie experts at Broadway in Tucson. Three finalists were chosen and presented their ready-made pie on the show. The finalists were Janina Jones, Danniey Wright and Micah Smith. All three were INCREDIBLE - but ultimately Janina Jones won the contest! Visit BroadwayInTucson.com to get your tickets.